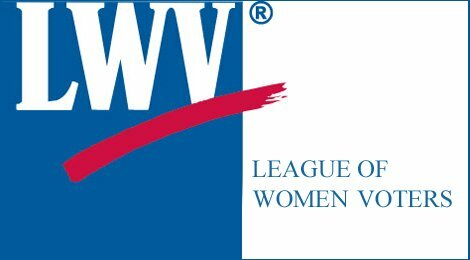 Join the League of Women Voters to meet officials who represent the Eden Area. The League has invited officials from: Congress; State Senate and Assembly districts; Alameda County Board of Supervisors; Chabot Community College District; Hayward and San Leandro City Councils; School Board members from Castro Valley, Hayward, San Lorenzo, and San Leandro; Board members from BART, AC Transit, EBRPD, HARD, and the sanitary districts of Castro Valley and Oro Loma. There will be a reception and brief presention. Please RSVP to Penny Peck at pikly@aol.com by Wednesday, February 20.